Stream and listen to our webinar on high throughput electrophyisology! Caterina Virginio, Senior Manager, In Vitro Pharmacology, discusses the importance of ion channels as drug targets and technologies that are driving drug discovery for such target class. Discover more about high throughput technologies to study ion channels with this educational presentation. 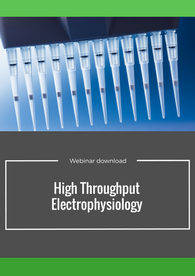 This webinar presents an overview of the high throughput electrophysiology technologies to study ion channels and their use in supporting drug discovery. Ion channels regulate a variety of physiological processes and represent an important class of drug target. Among the many methods of studying ion channel function, patch clamp electrophysiology is considered the gold standard. However, its utility in ion channel drug discovery is hindered by low throughput. Discover how in recent years, automated patch clamp platforms have been developed to overcome these challenges by providing reliable and robust high throughput assays for compound screening. Caterina is a reference scientist with unique expertise in the ion channels field. She coordinates the electrophysiology activities of the in vitro pharmacology unit. Caterina has more than 20 years’ experience in in vitro electrophysiology acquired within academia and pharmaceutical-CRO industry environments. She is an expert in ion channels in preclinical phases of drug discovery, with a focus in neurology and psychiatry therapeutic areas. 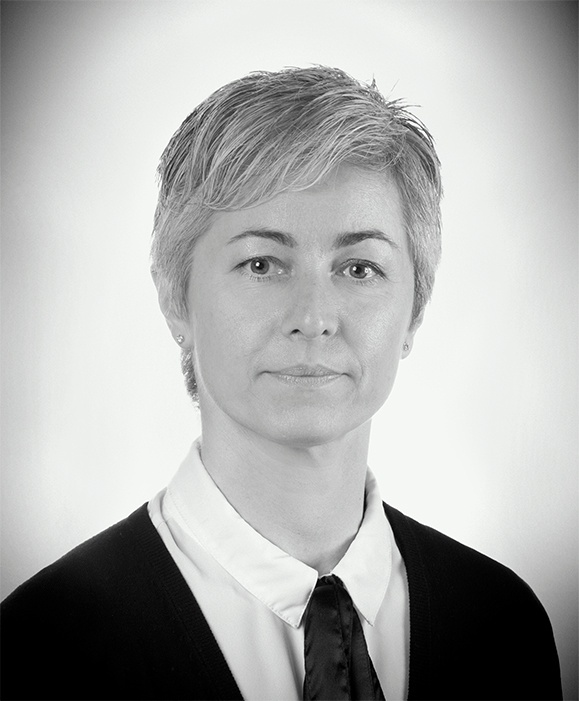 She has strong experience of in vitro electrophysiology techniques, including manual patch-clamp recordings in cultured cells (recombinant and primary cells) and high throughput electrophysiology platforms for pharmacological and biophysical characterization of voltage- and ligand-gated ion channels and for in vitro safety pharmacology research.